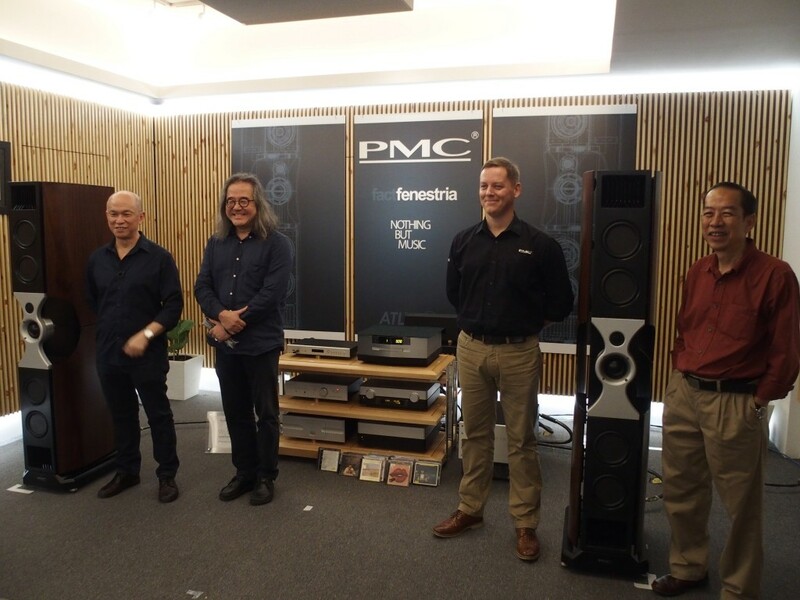 (From left): James Tan, Jo Ki, Paul Bayliss and Tony Low at the launch of the PMC Fenestria speakers. 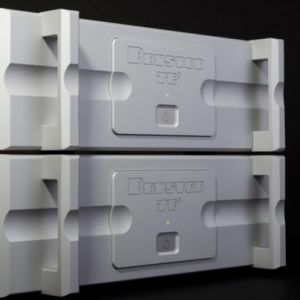 The speakers were five years in the making, but it took just five minutes for audiophiles to realise that they were listening to something very special yesterday at the launch of the PMC Fenestria floorstanders at AV Designs. They also had the privilege of being the first Asians to hear the flagship speakers of PMC’s Fact range. 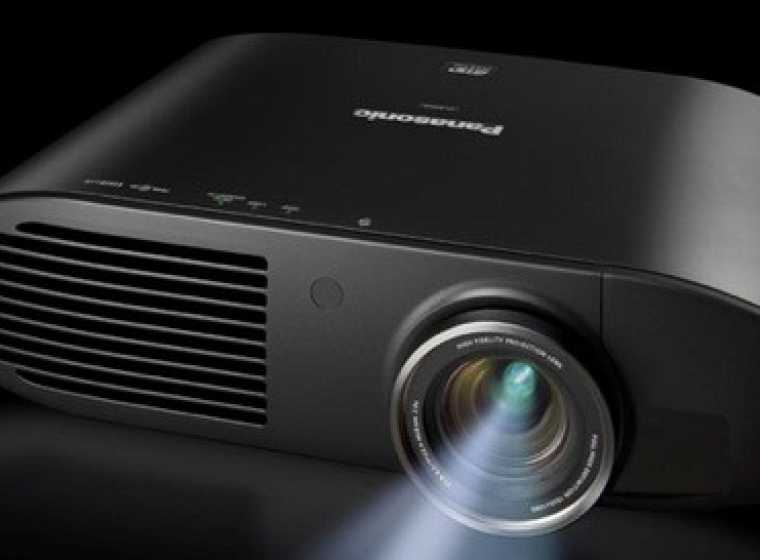 Owner of AV Designs, James Tan, spared no effort to get the best sound from the speakers and had a no-holds-barred system in place for the launch. When I had a sneak preview of the speakers (see http://av2day.com/2018/11/get-ready-for-pmcs-fenestria-speakers/) he used the Bryston integrated amplifier to burn them in. 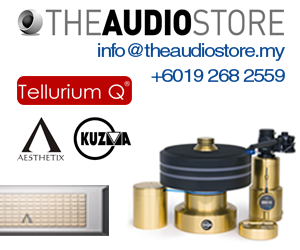 When I stepped into his showroom yesterday, I noticed that he had taken out the best components in his storeroom and had set up a full TAD system comprising the TAD CD player, TAD preamp and TAD 350-watter power amp with WyWires Platinum and Diamond cables. With LS3/5A sifu Jo Ki handling the music selection for the demo with a Bryston streamer, it was very clear after a few tracks that the Fenestria speakers were fabulous. They had bass slam, smooth rich vocals and open, extended treble. On top of that, they look good and have very good Wife Acceptance Factor. Being tall, relatively slim speakers with small footprint, they don’t stick out like a sore thumb in the living room. Some of the audiophiles at the launch. 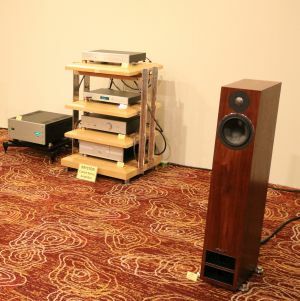 These audiophiles were privileged to be the first in Asia to hear the PMC Fenestria speakers. Paul Bayliss, PMC’s new Business Development Manager for Asia Pacific, said since the Fenestria speakers were launched at the Munich High End in May, 26 pairs have already been sold. 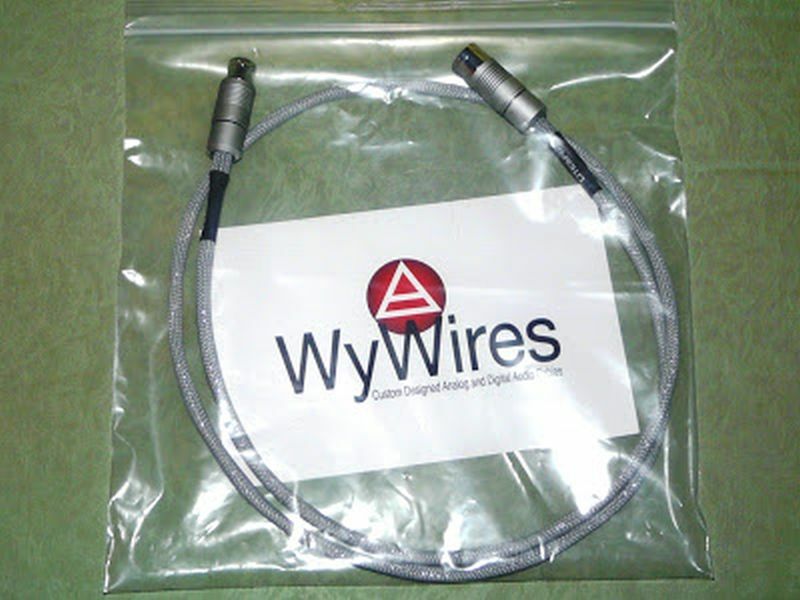 According to James, several audiophiles in Malaysia have also expressed interest in buying them. The Fenestria speakers are not cheap and are priced at RM230,000 a pair, but you can be assured that they are among the best in the world and sound better than some models which cost twice their price.